Dust 2 Dust: More From Sweet Poppa Lou..
More From Sweet Poppa Lou.. Thanks! I've been hoping to get my hands on this one for a while. So much of the good Lou D is out of print! Speaking of which, if you've got "Hot Dog" or "Live at the Cadillac Club" please do post them! dope. thanks for this one! Pot Belly is the classix ish righ there thanks alot nrother! 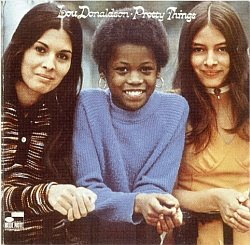 i think this is one of donaldson's best "funky" albums. up there with "mr shing-a-ling" and "cosmos" as the best. thank you very much for sharing.